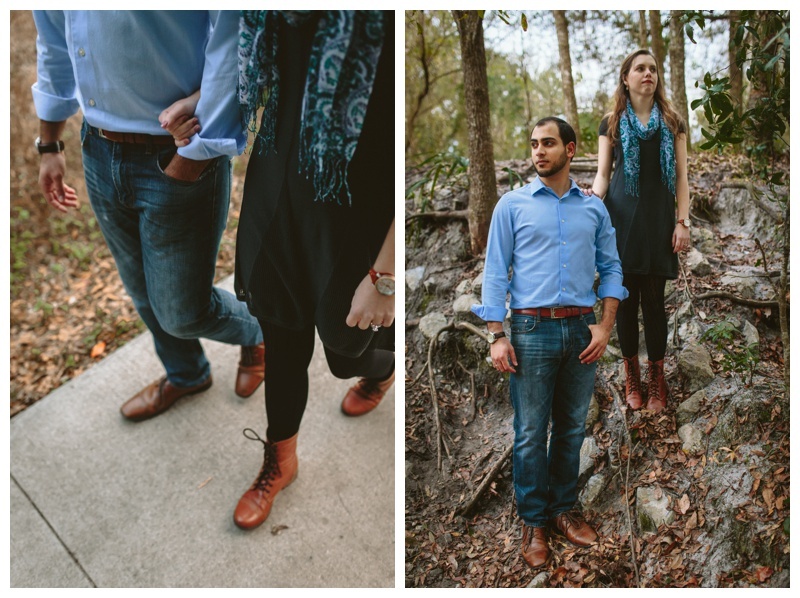 Danny, Molly, and I had such an awesome time at our engagement session last week! 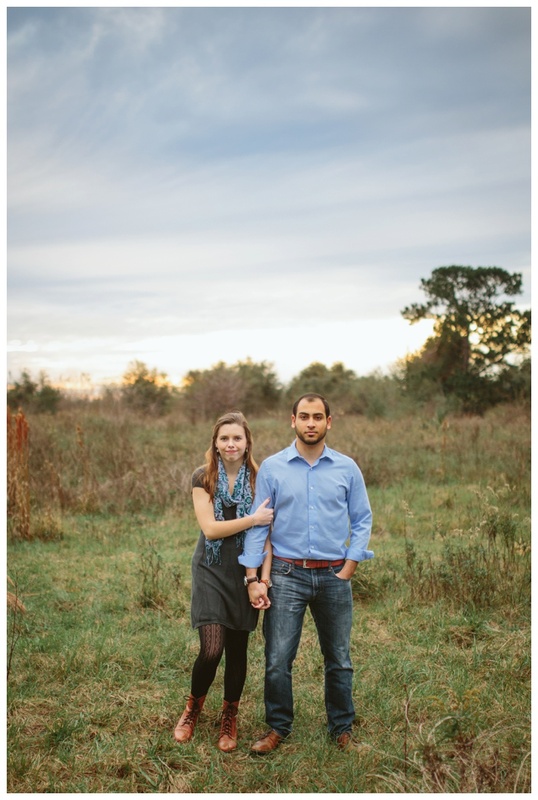 They're such an easy going couple that loves to laugh. 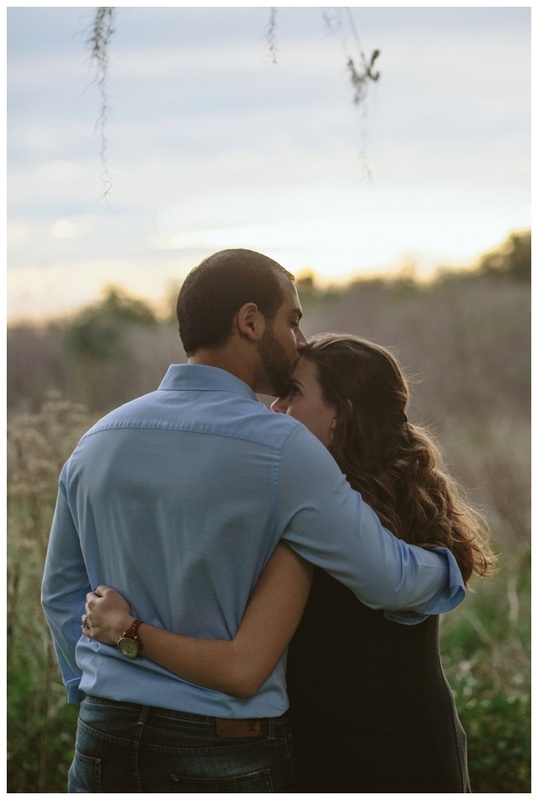 I loved capturing candid moments of them just enjoying each other. 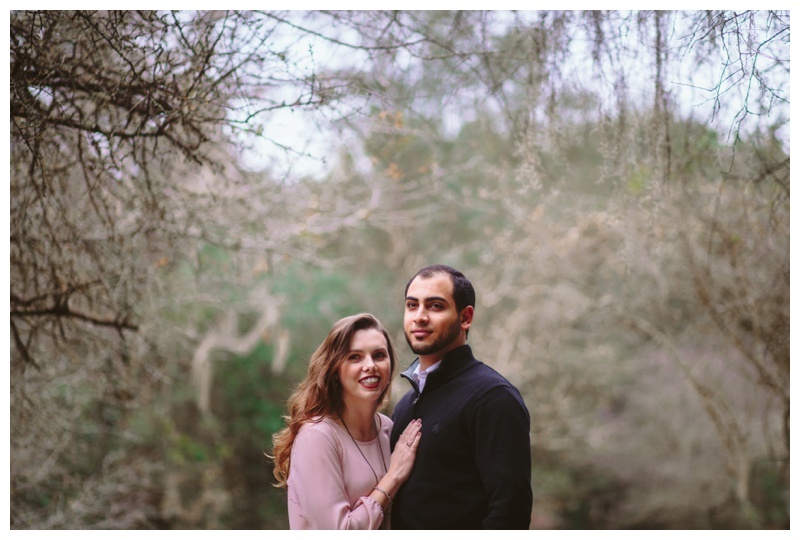 I'm really excited to photograph their wedding in Maitland, Florida in August!